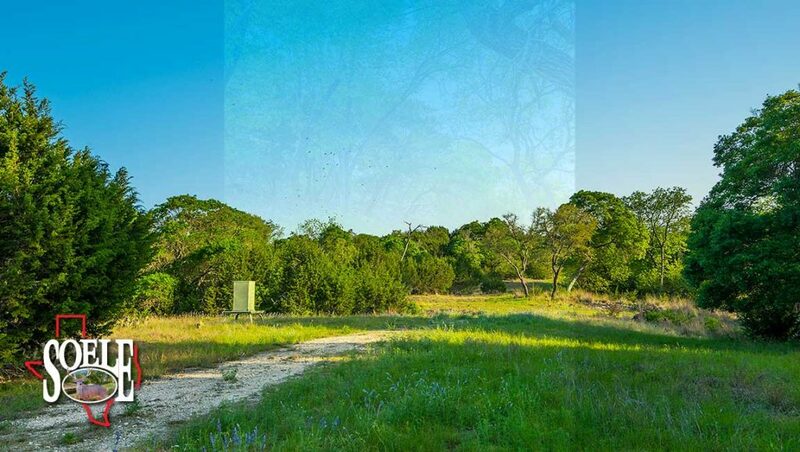 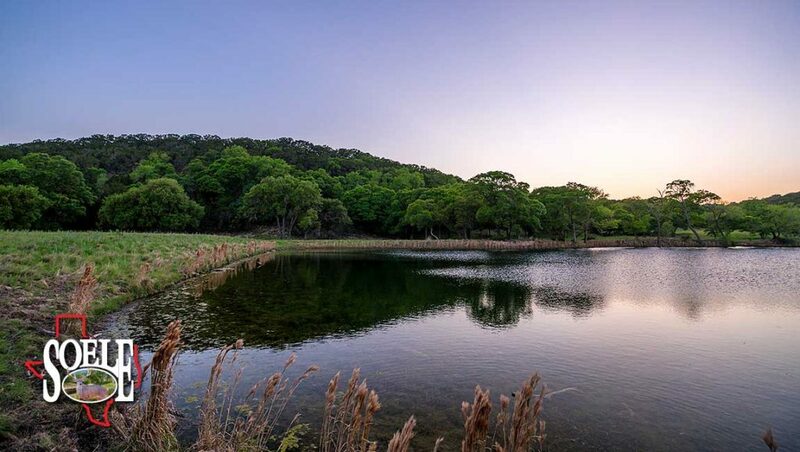 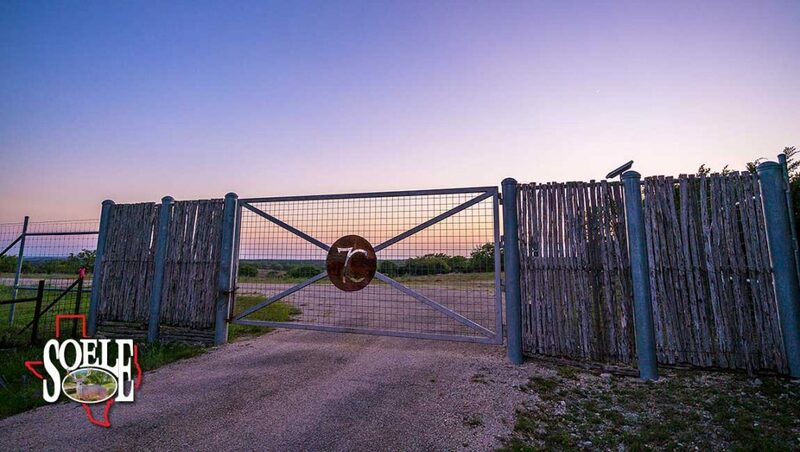 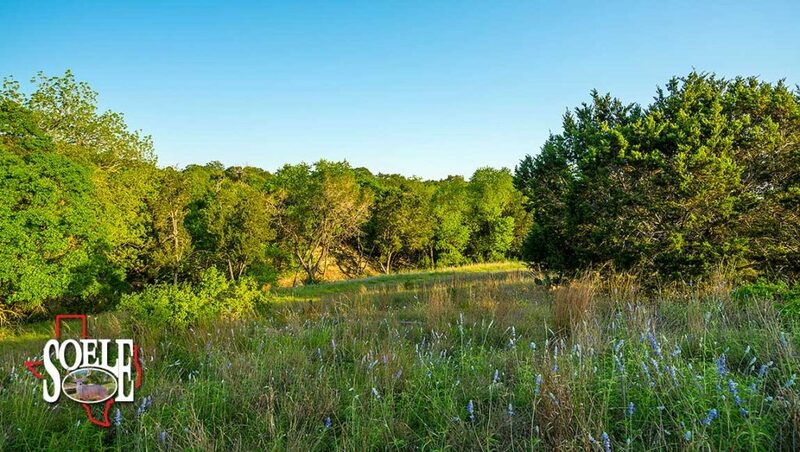 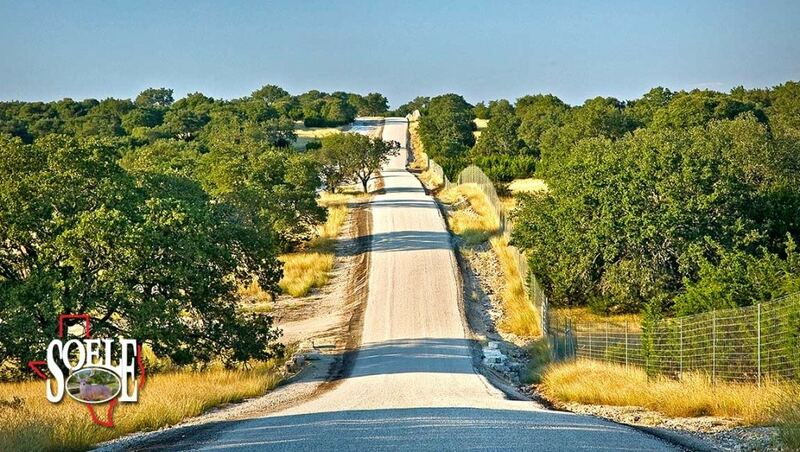 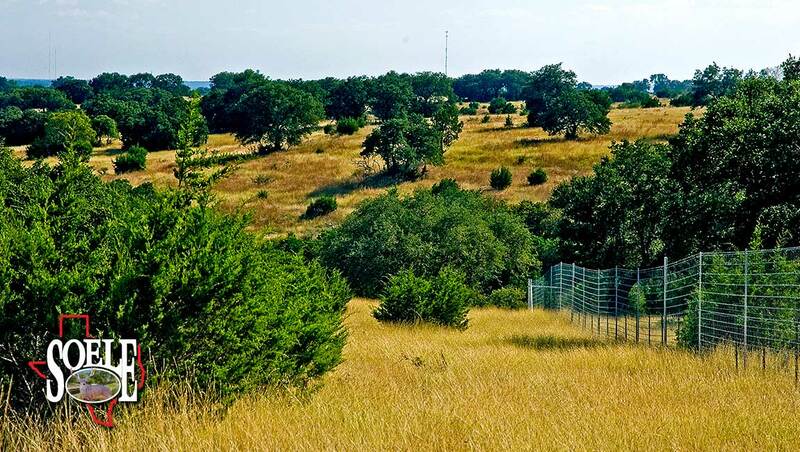 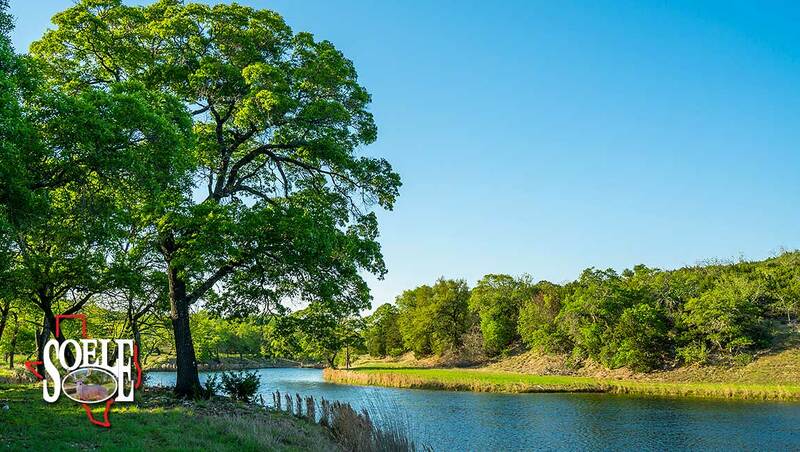 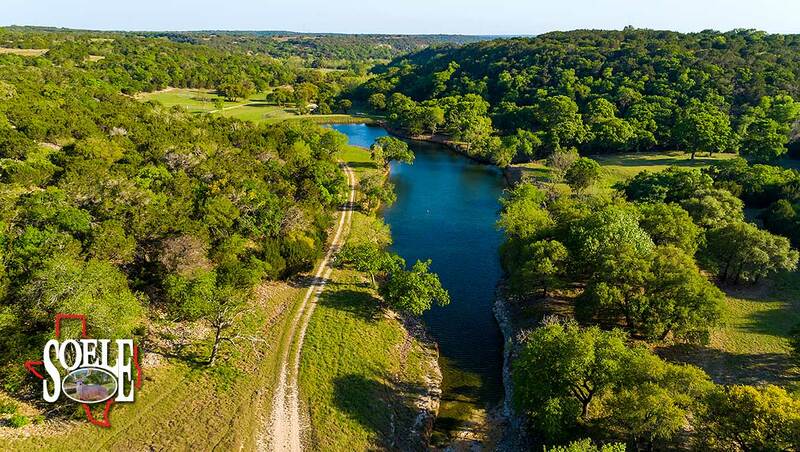 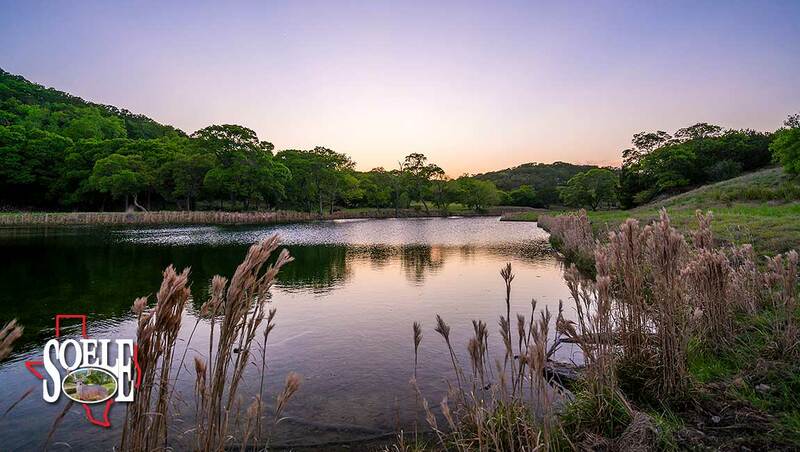 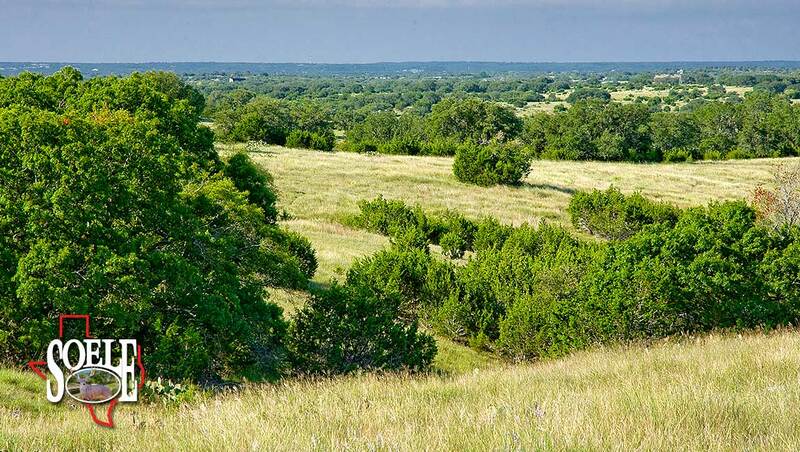 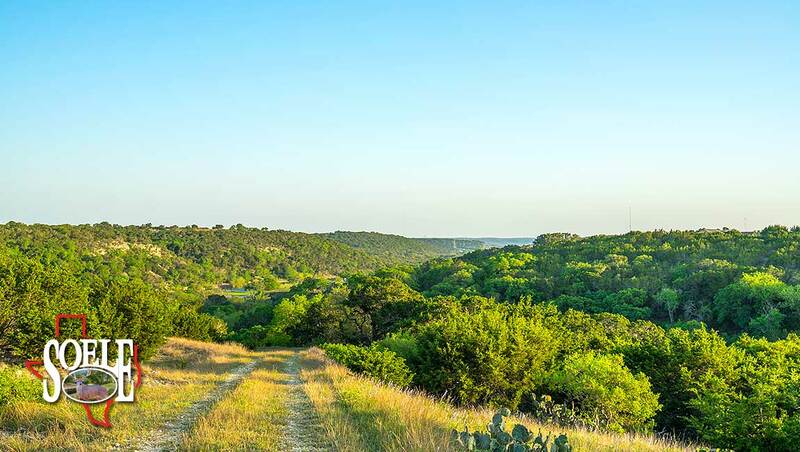 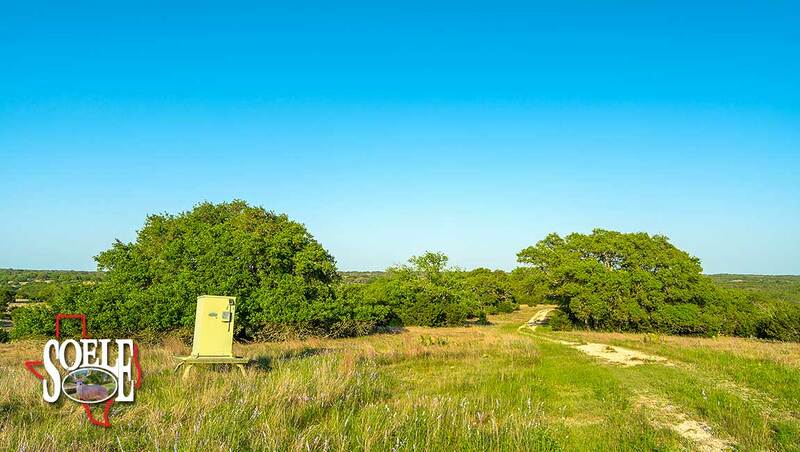 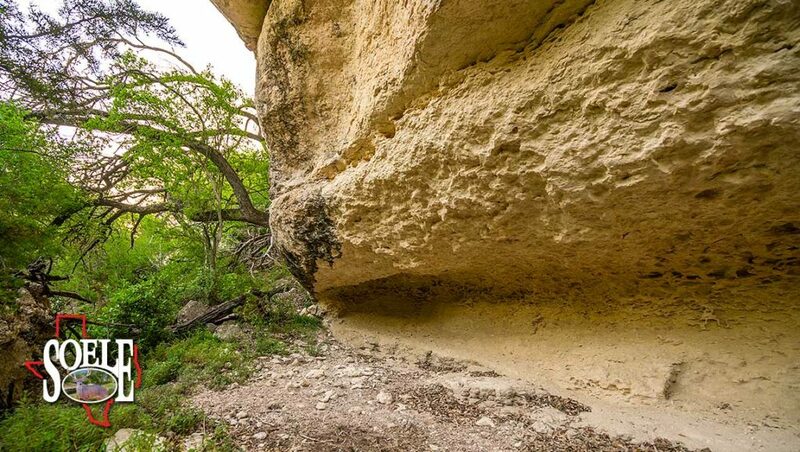 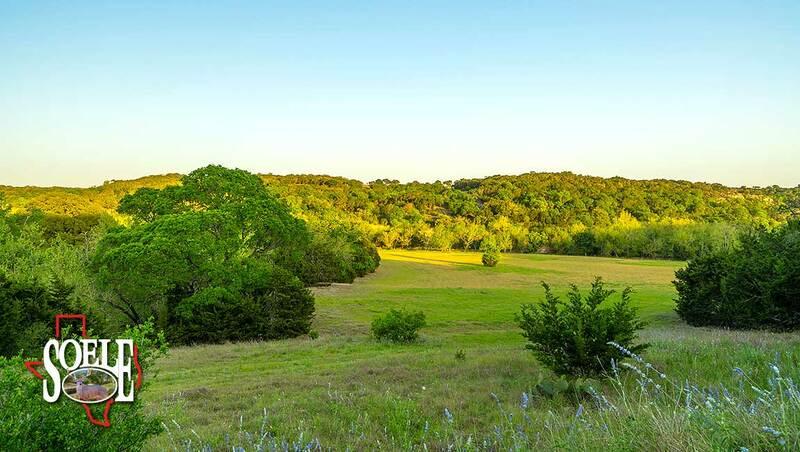 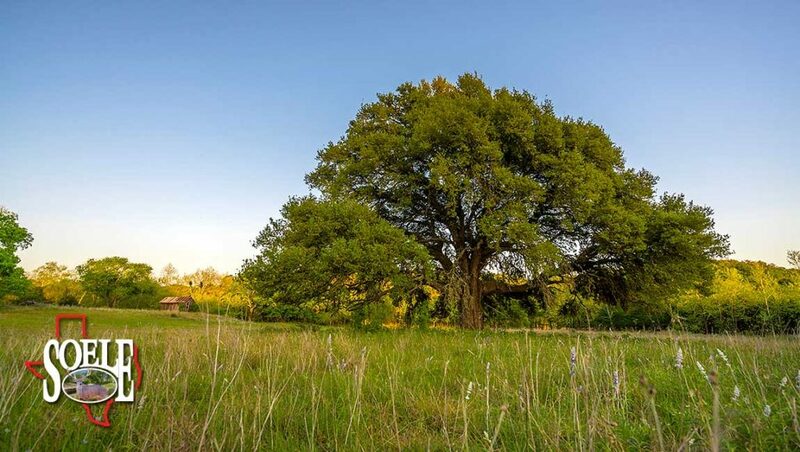 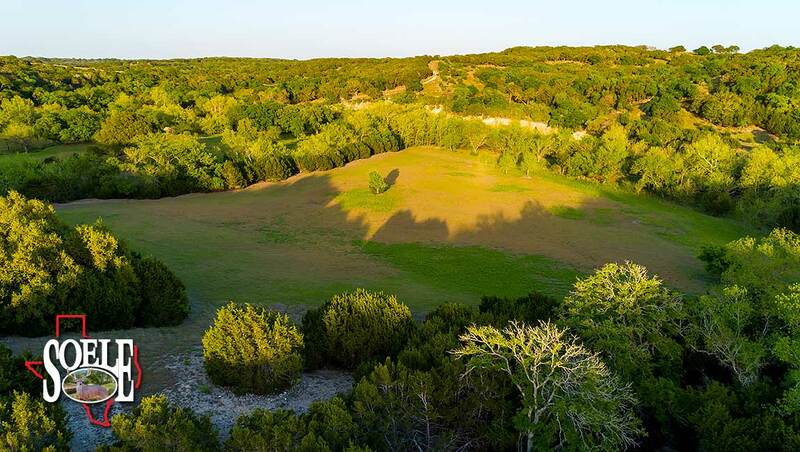 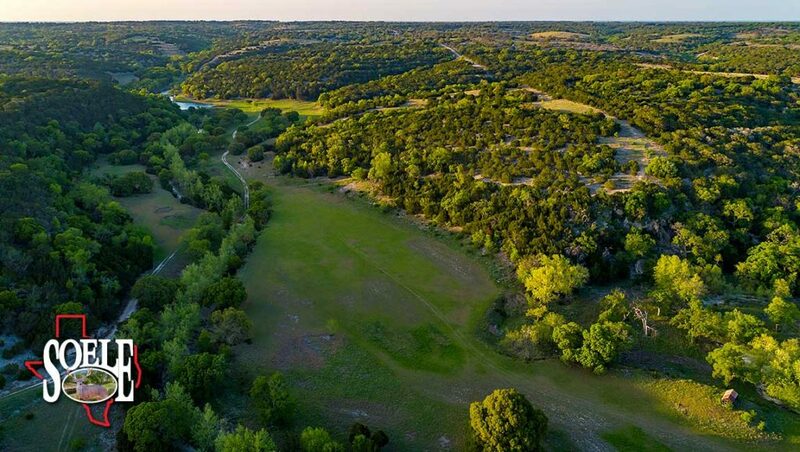 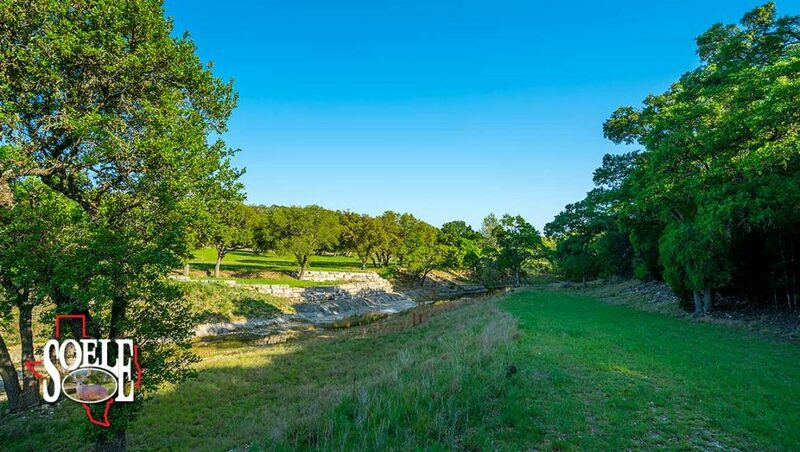 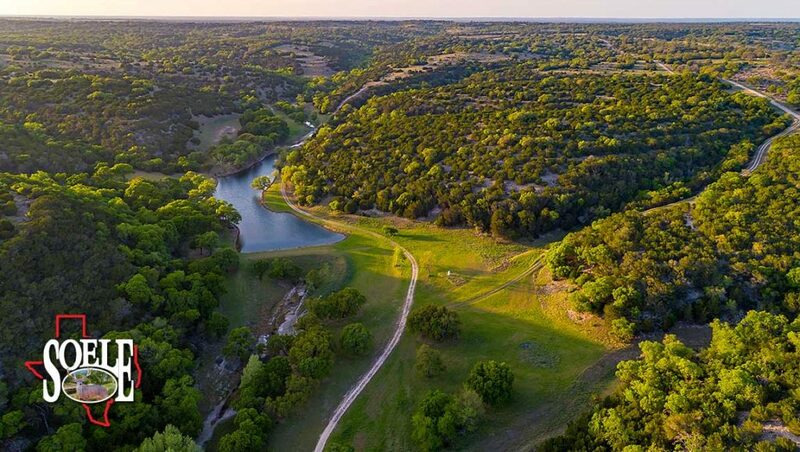 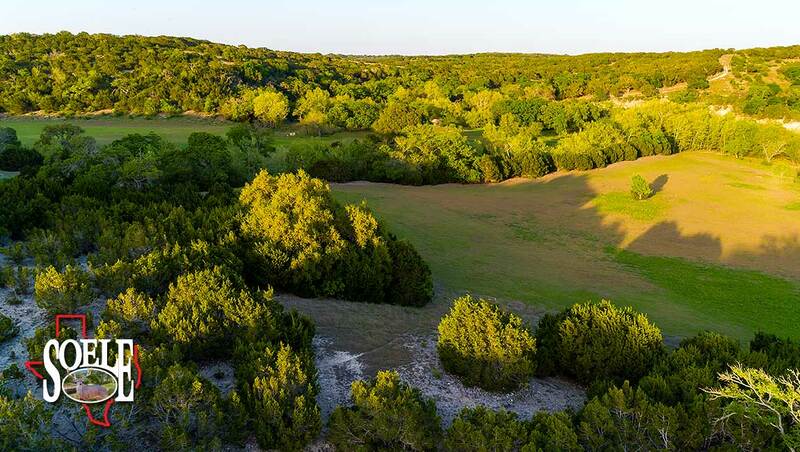 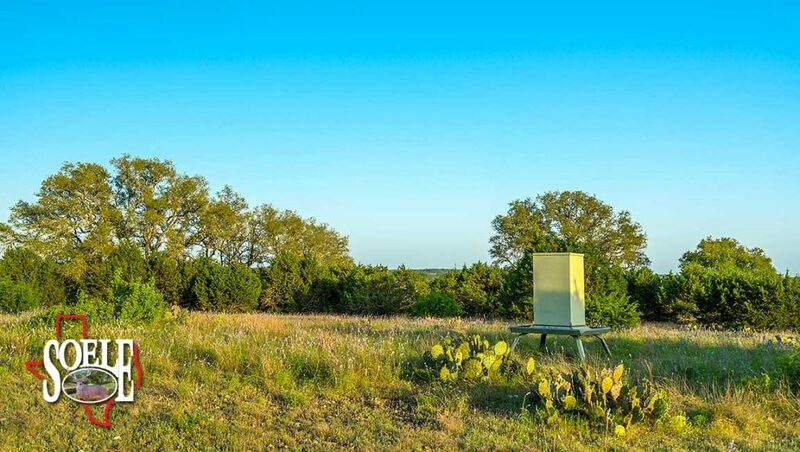 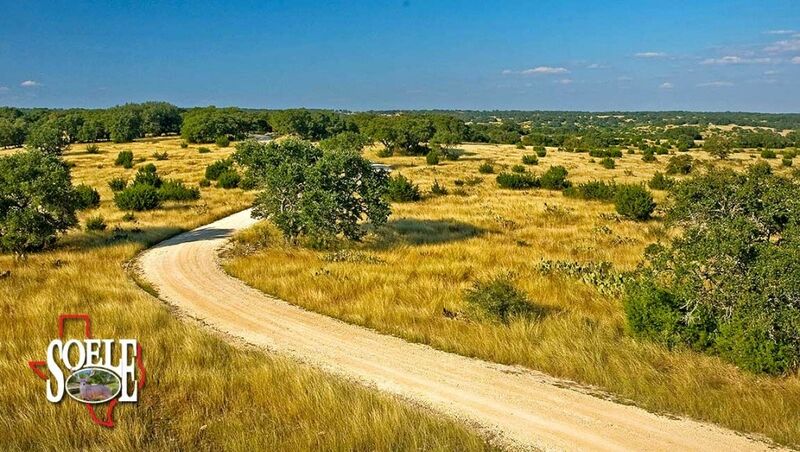 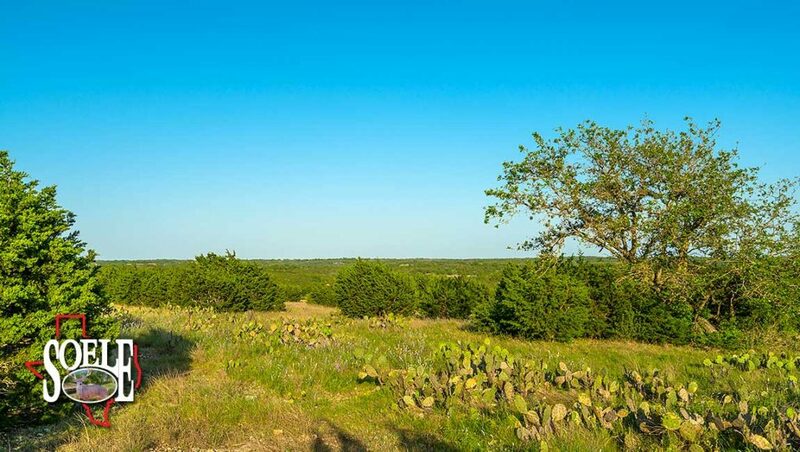 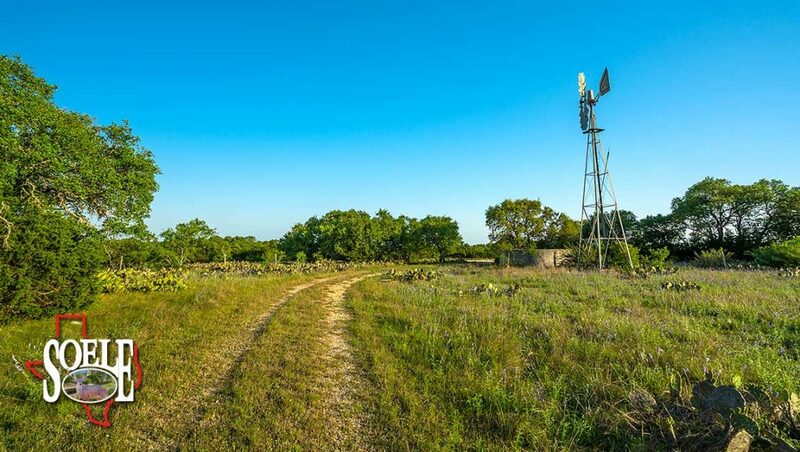 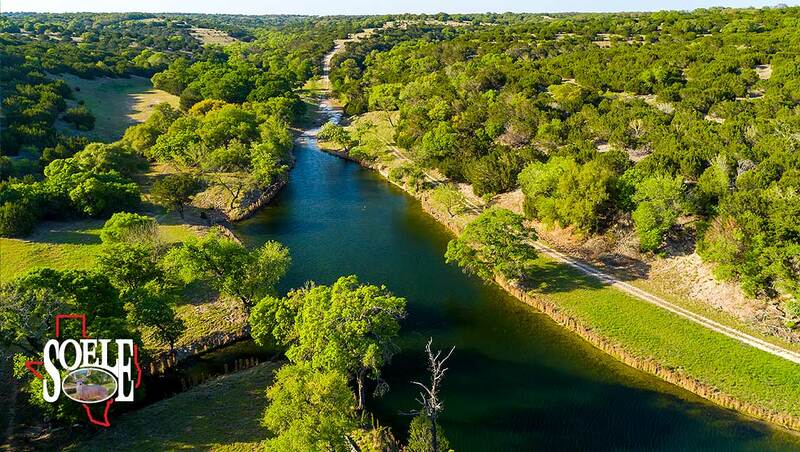 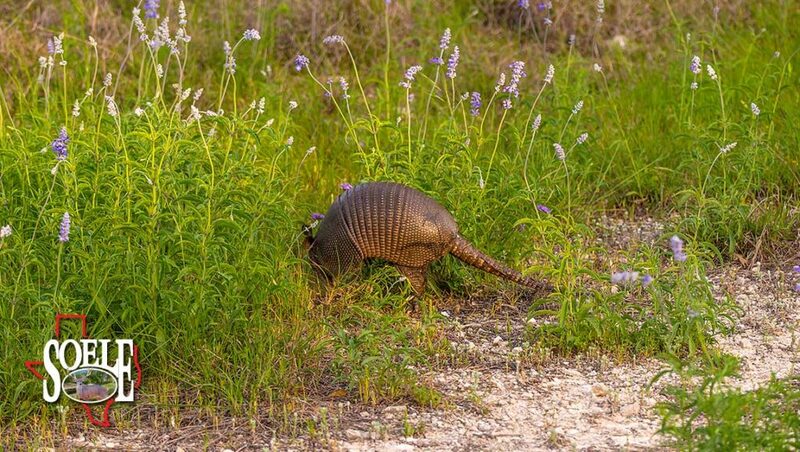 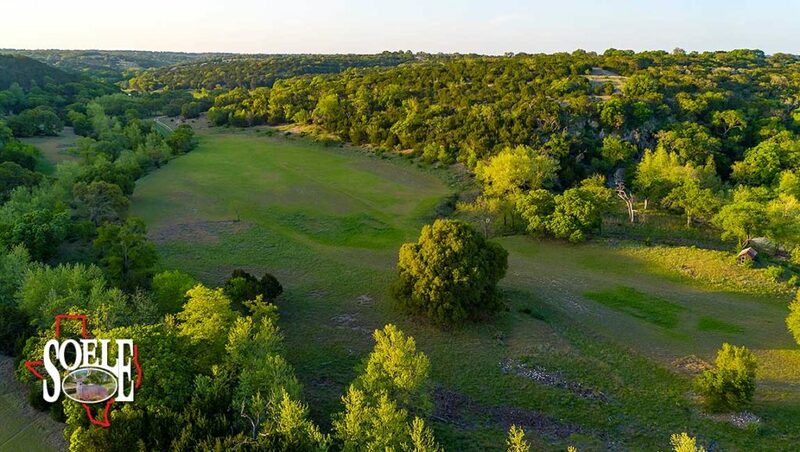 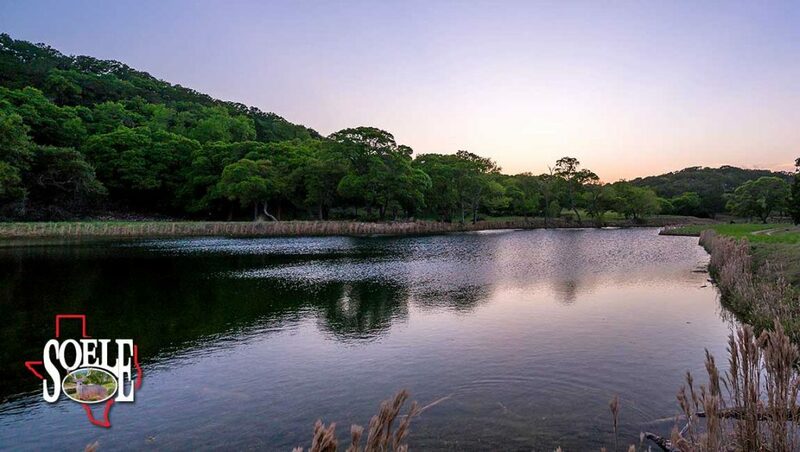 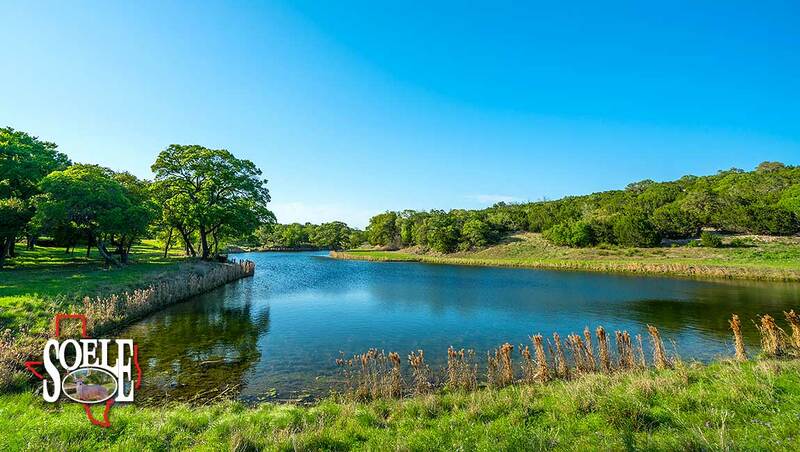 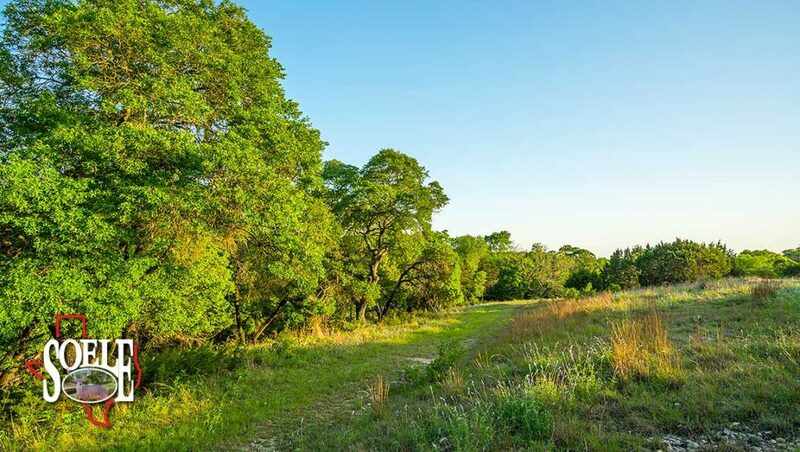 734± Acres in Gillespie County minutes to historic and sought-after Fredericksburg, Texas, minutes to the Hill Country’s finest Kerrville, Texas and only 60 minutes to San Antonio or Austin! Paved and electric gate entry access and end of the road privacy offering a semi-remote location that is just minutes to all city conveniences! 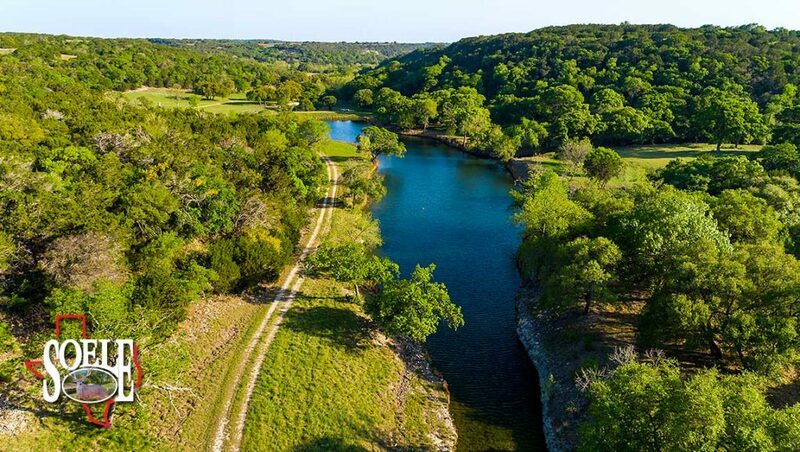 High-fenced with underground electricity and an awesome, large, crystal-clear creek and spring-fed lake as well as several other creeks, many springs with one-of-a-kind limestone bluffs and rock formations, ferns, grotto areas, tremendous Hill Country views, giant trees, large wide valleys, nice food plot field areas and tons of native wildlife such as deer, turkey, wild hogs, and all other species of native game! 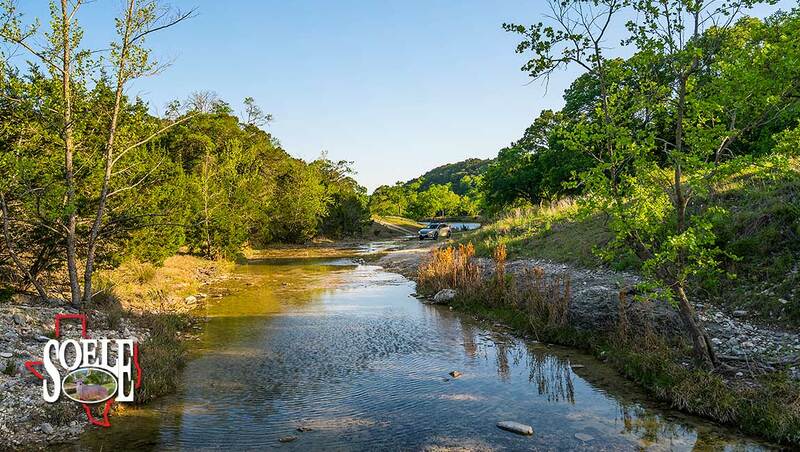 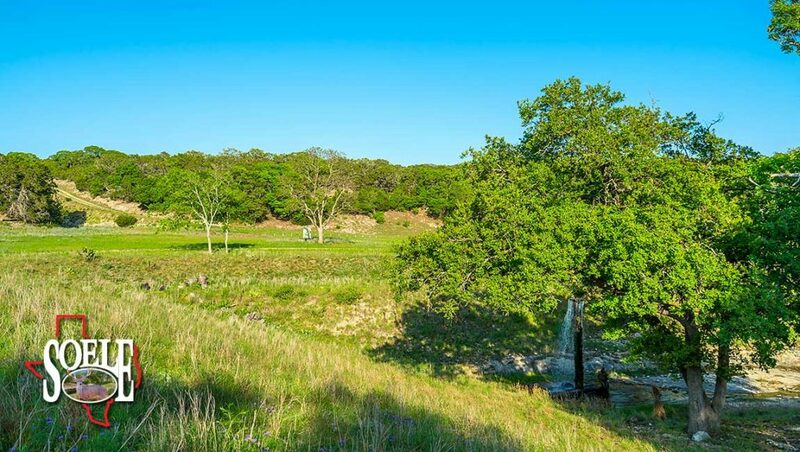 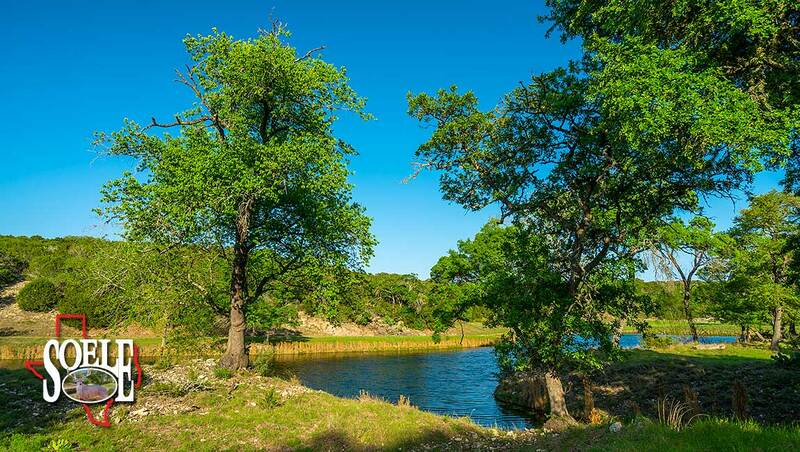 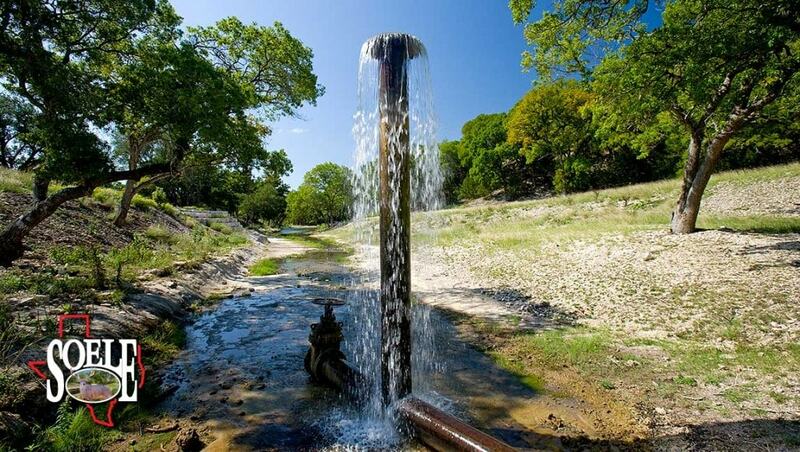 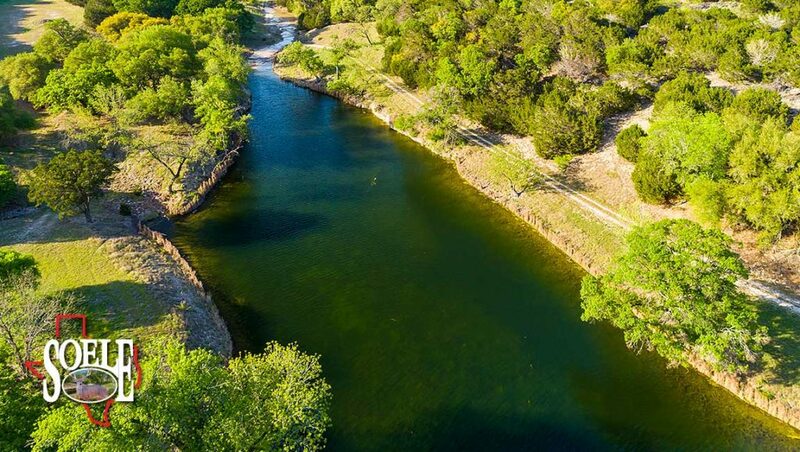 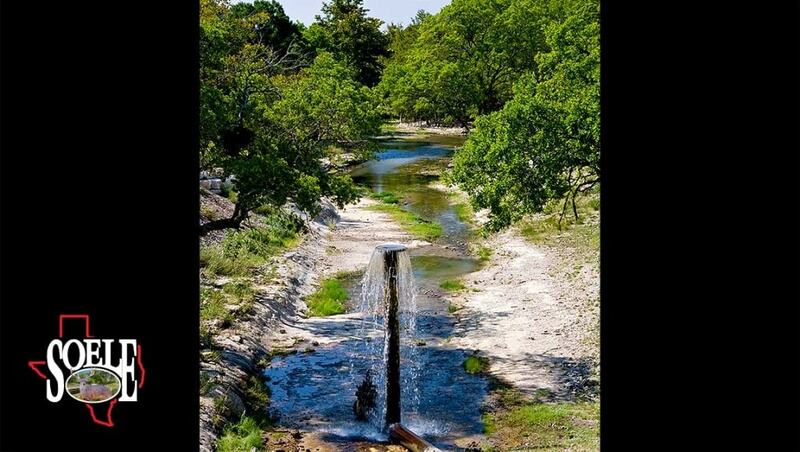 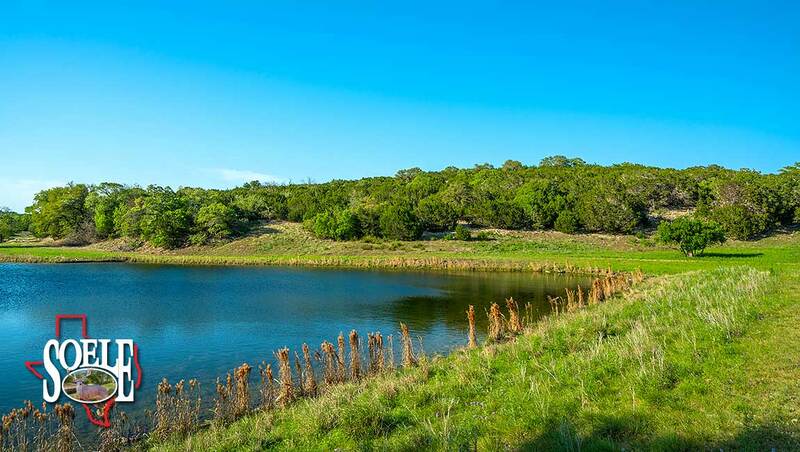 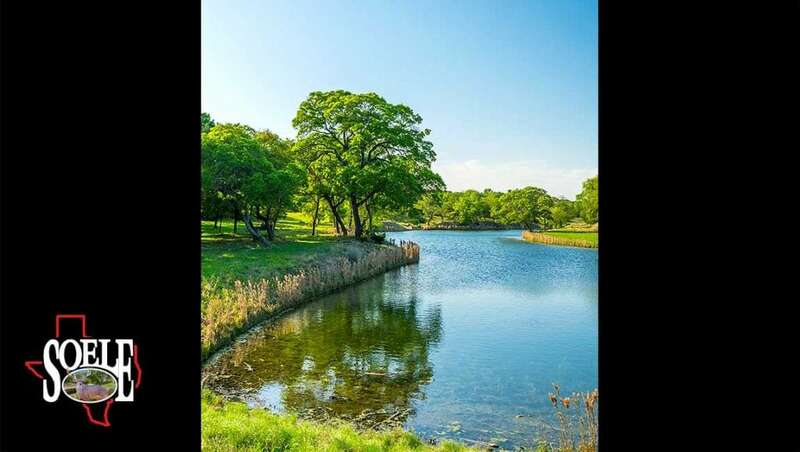 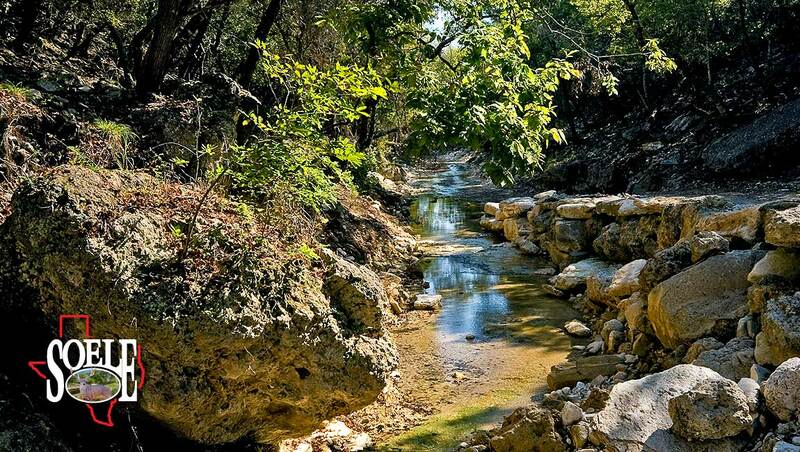 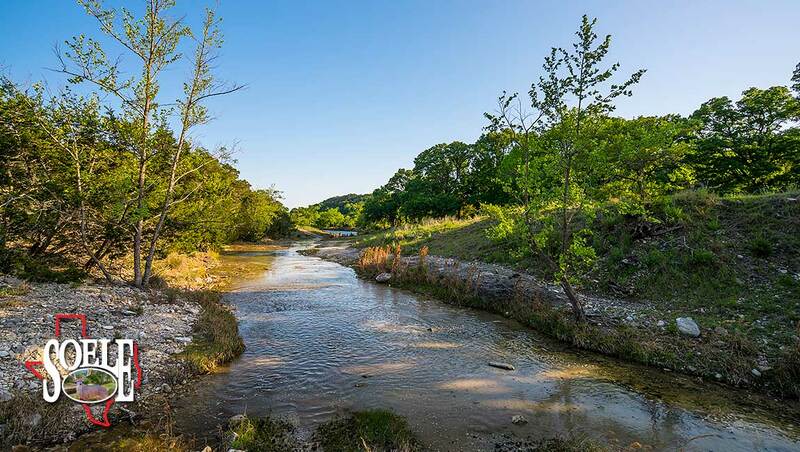 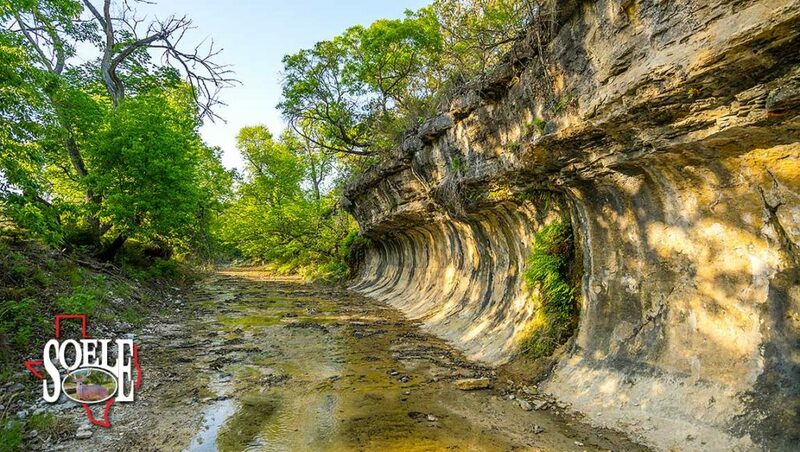 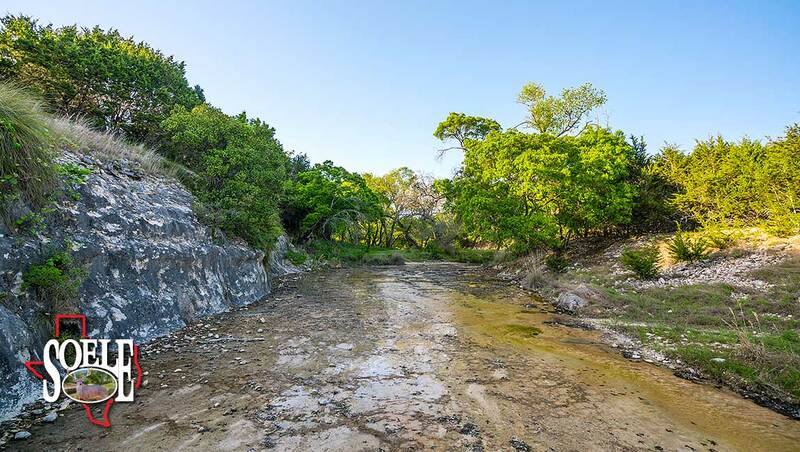 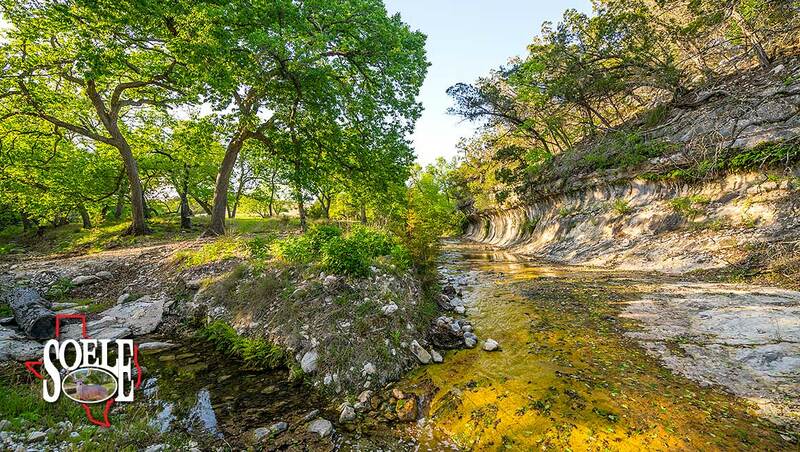 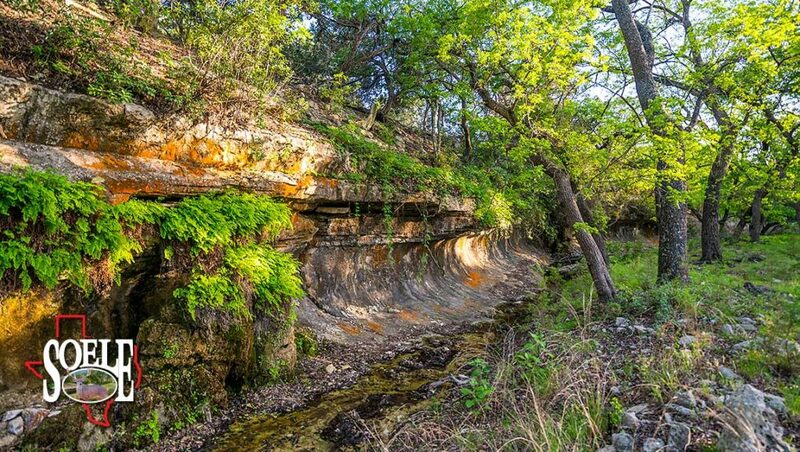 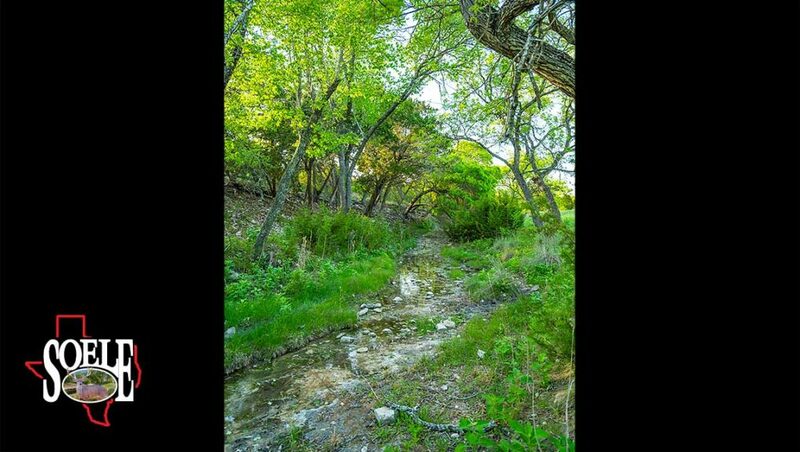 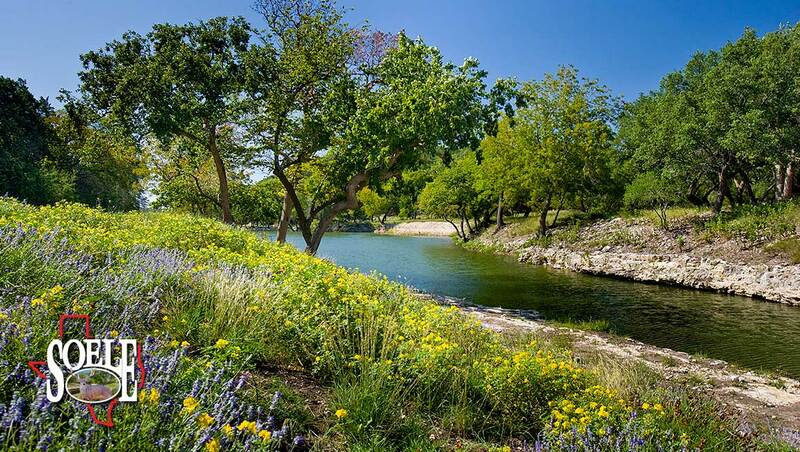 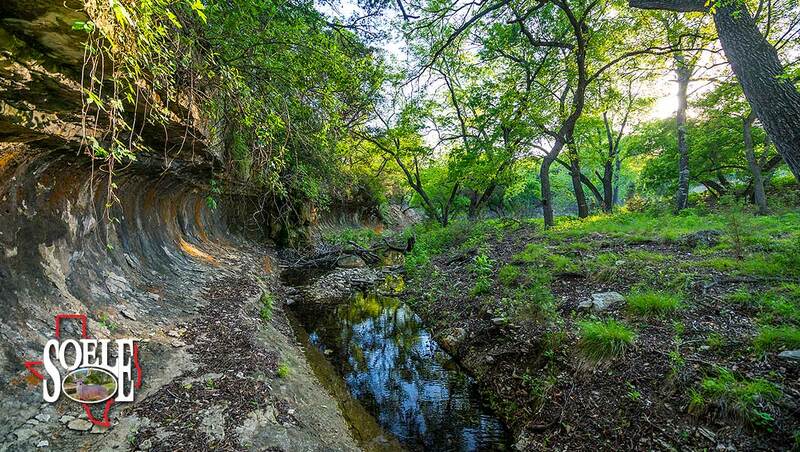 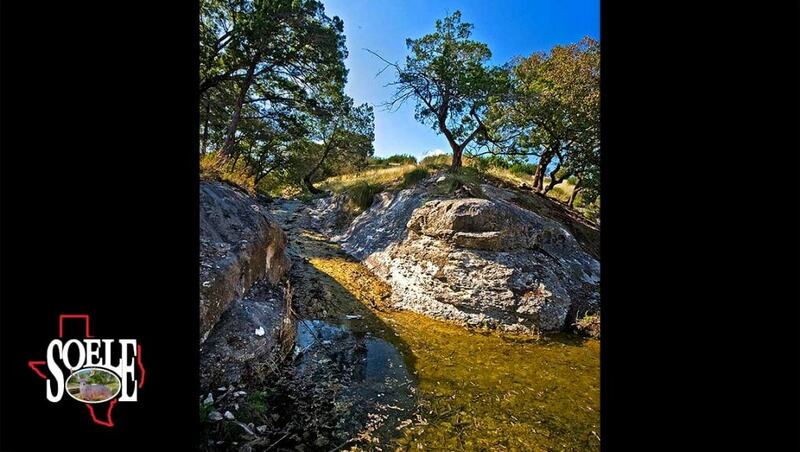 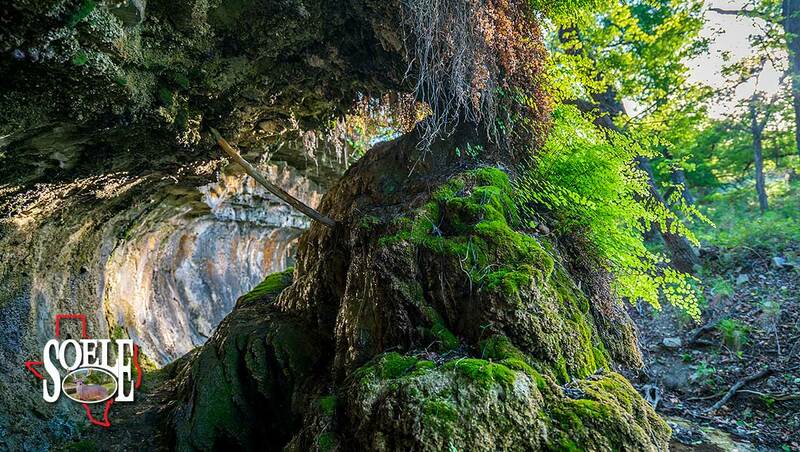 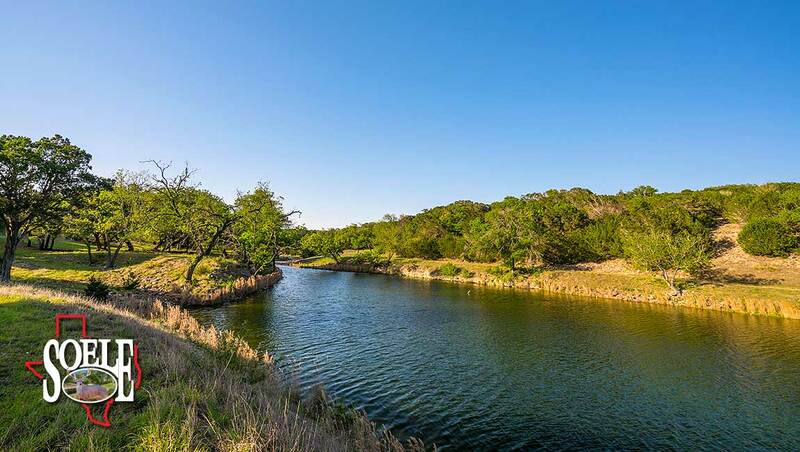 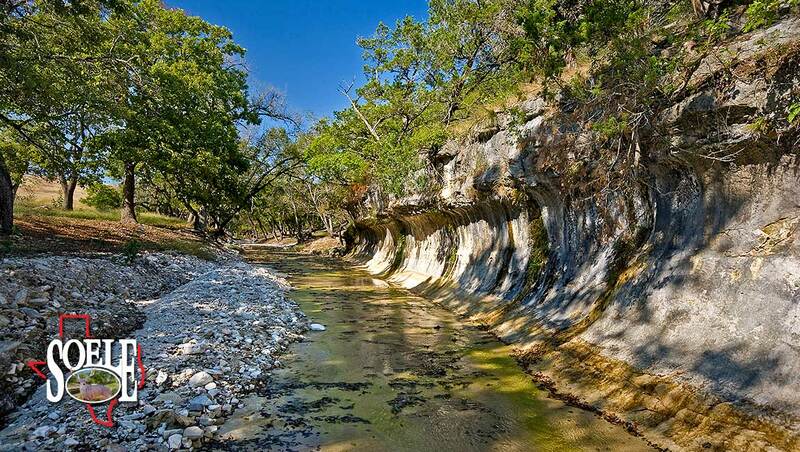 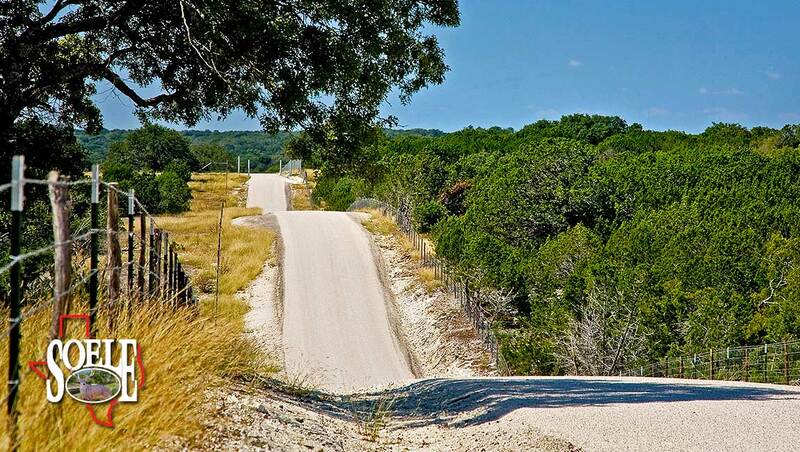 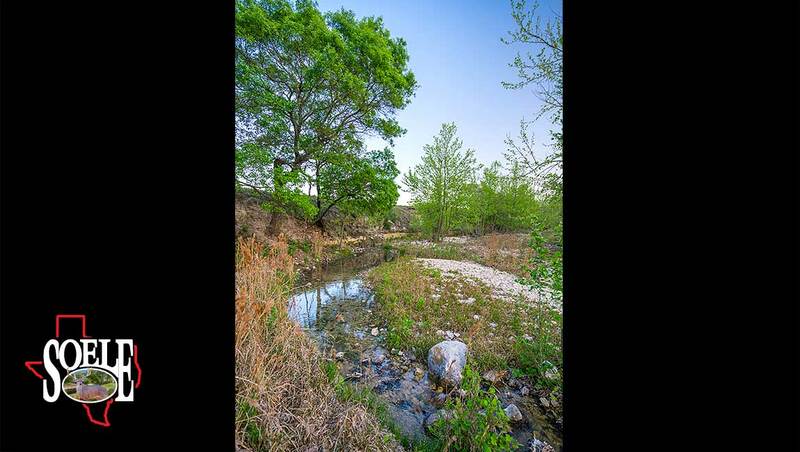 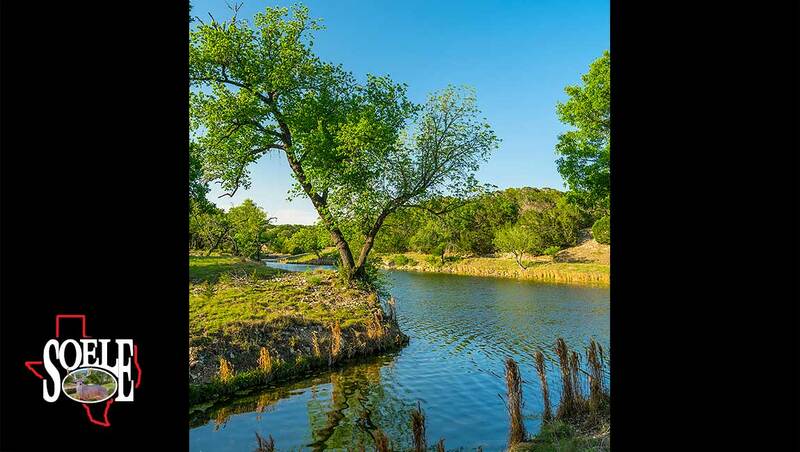 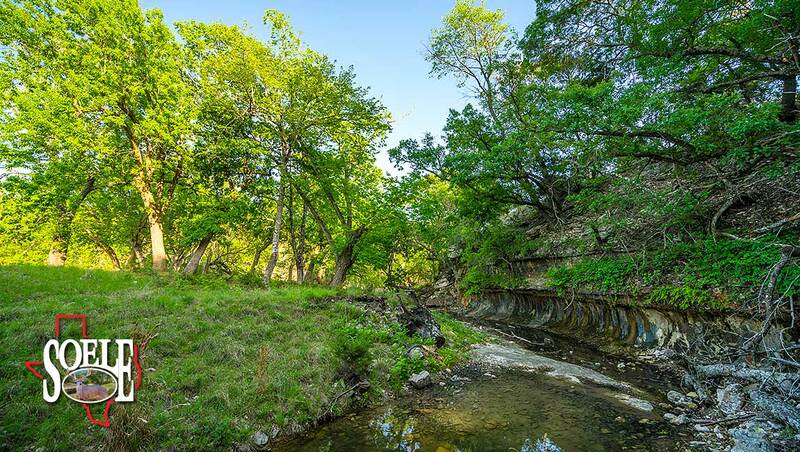 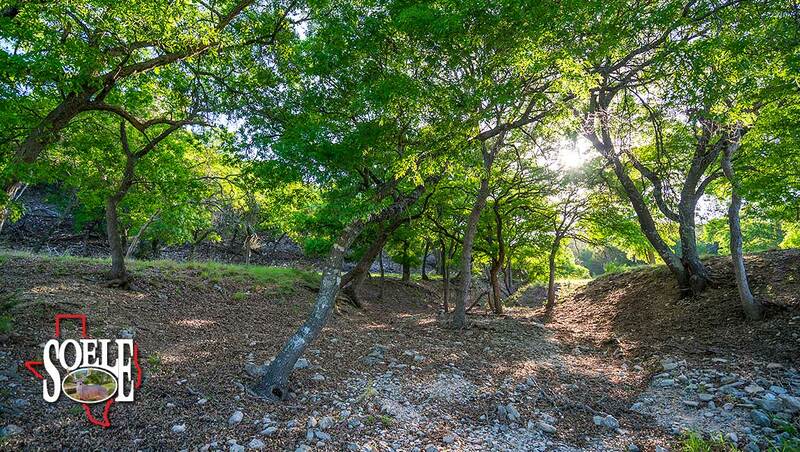 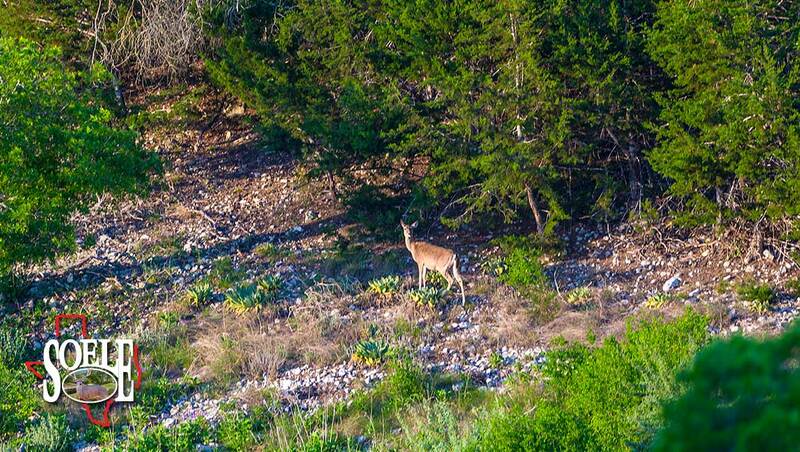 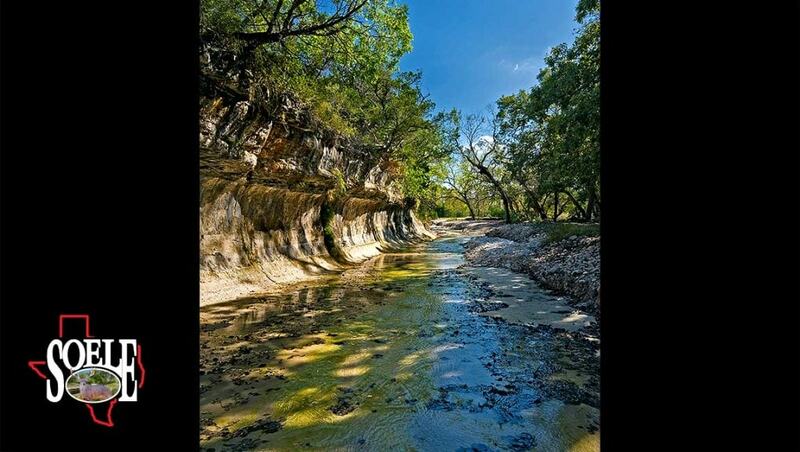 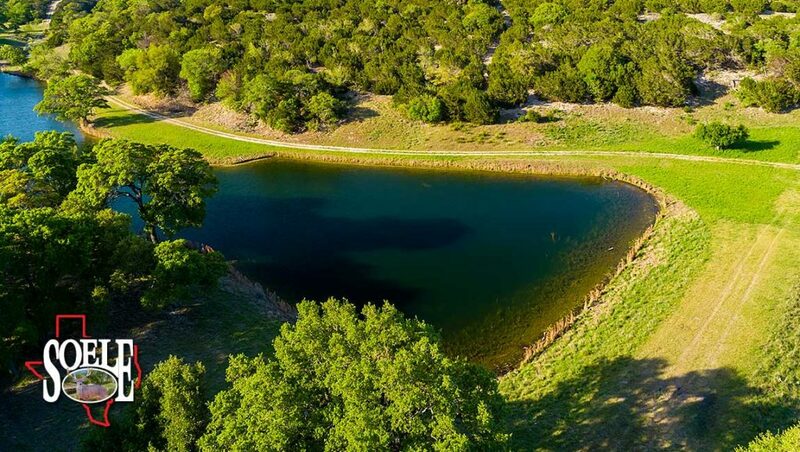 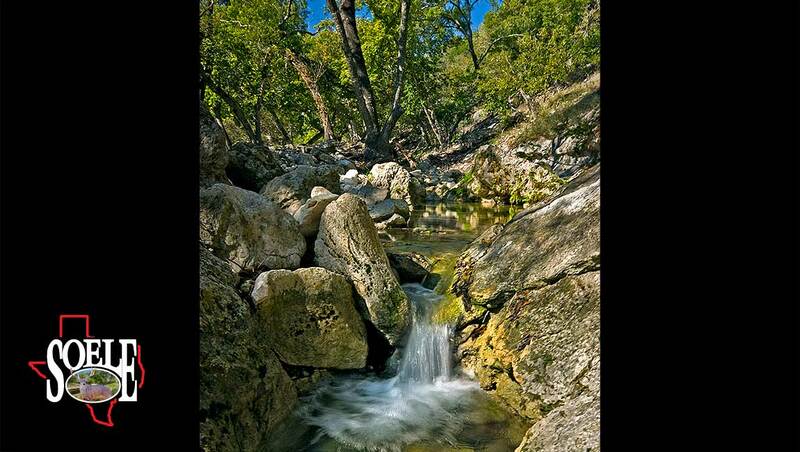 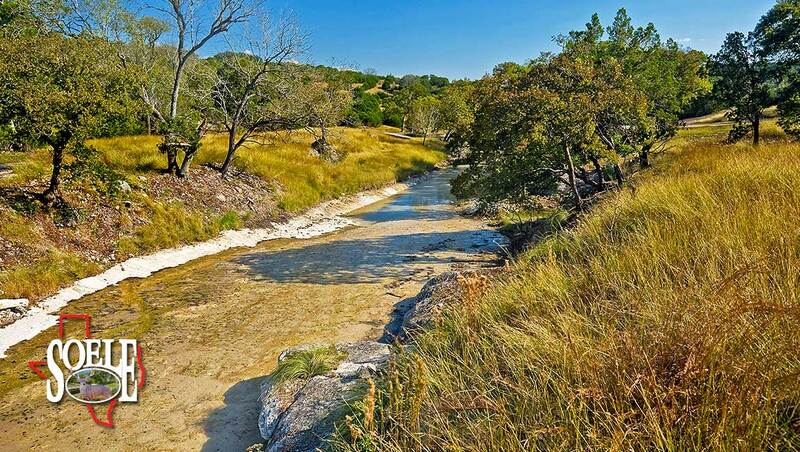 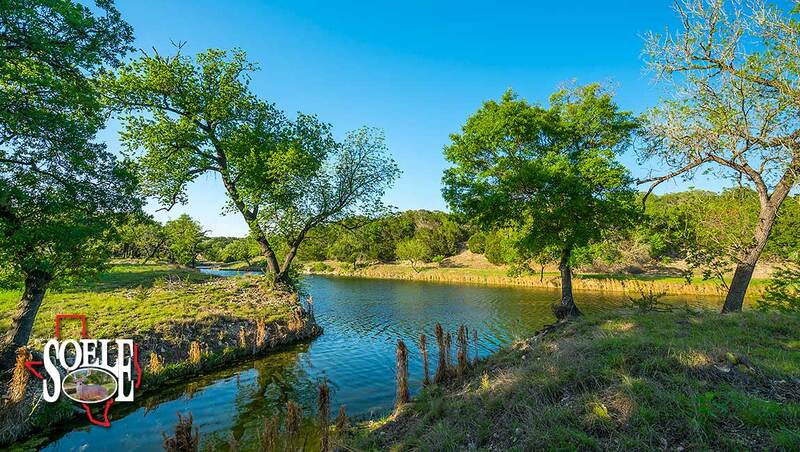 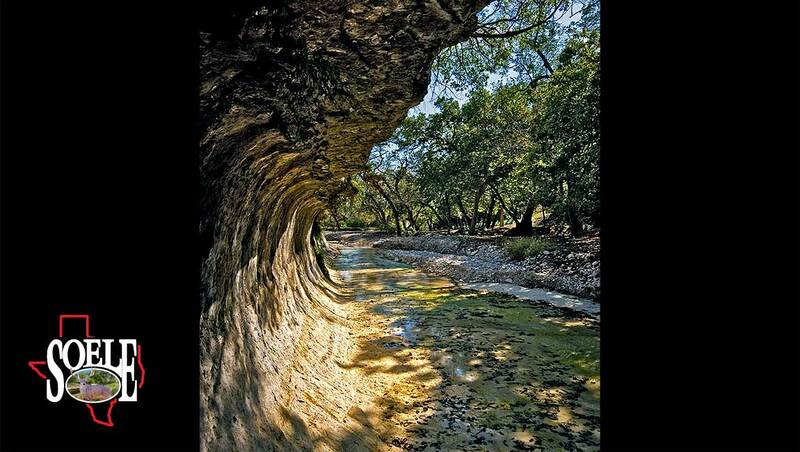 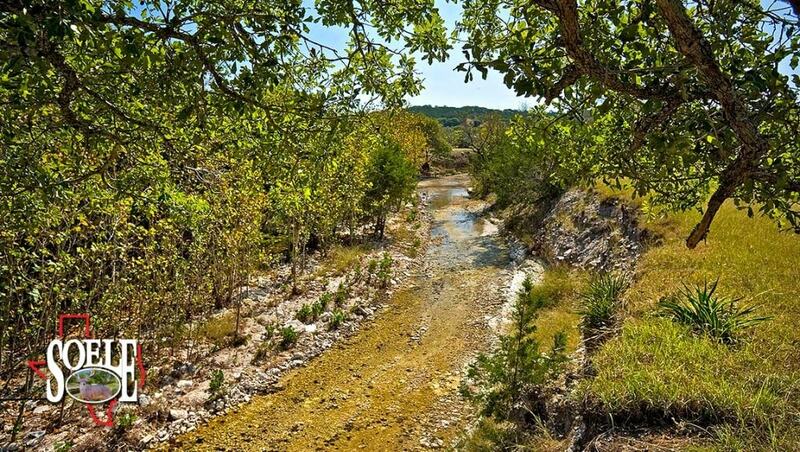 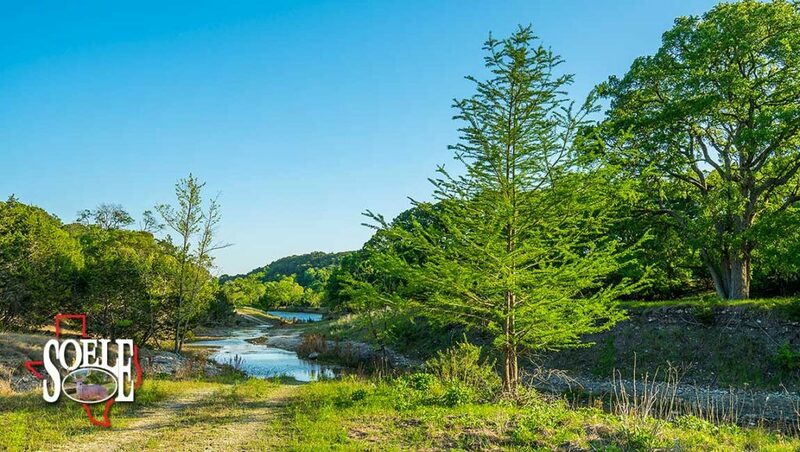 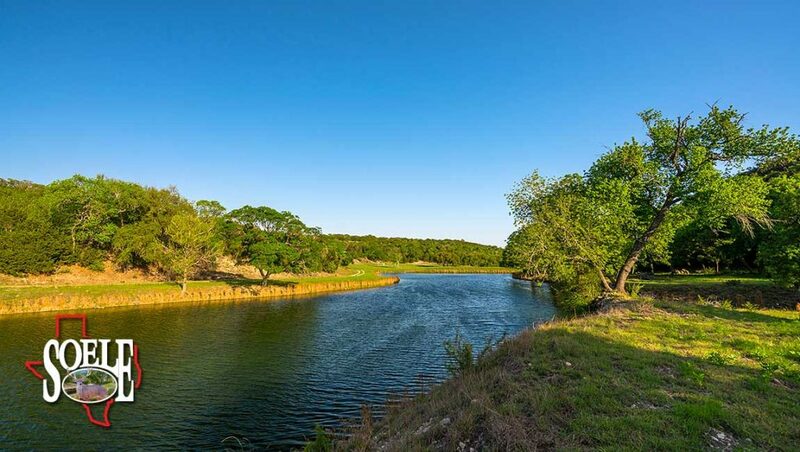 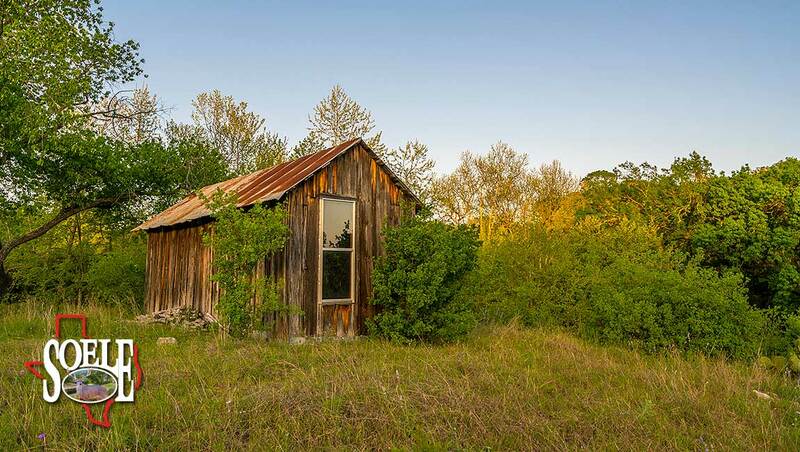 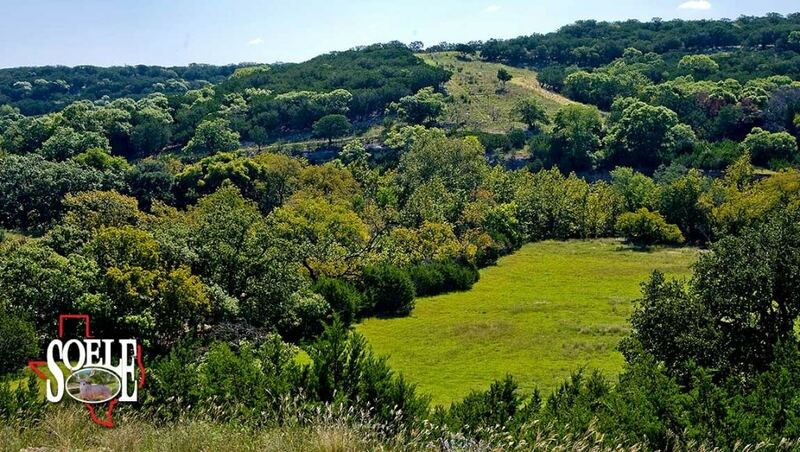 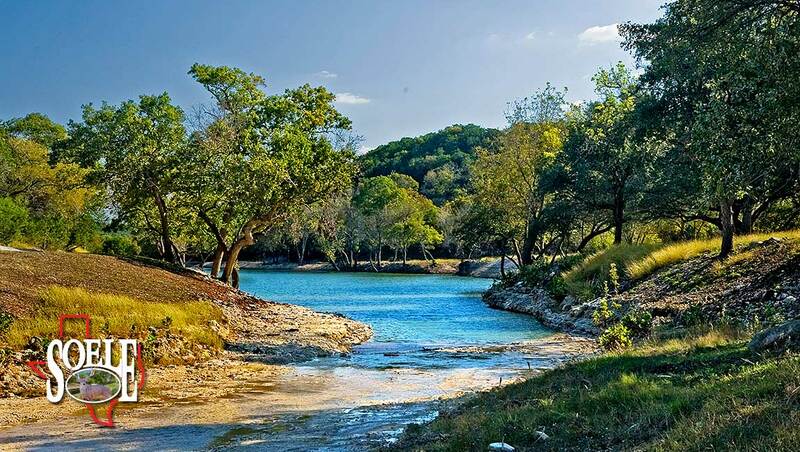 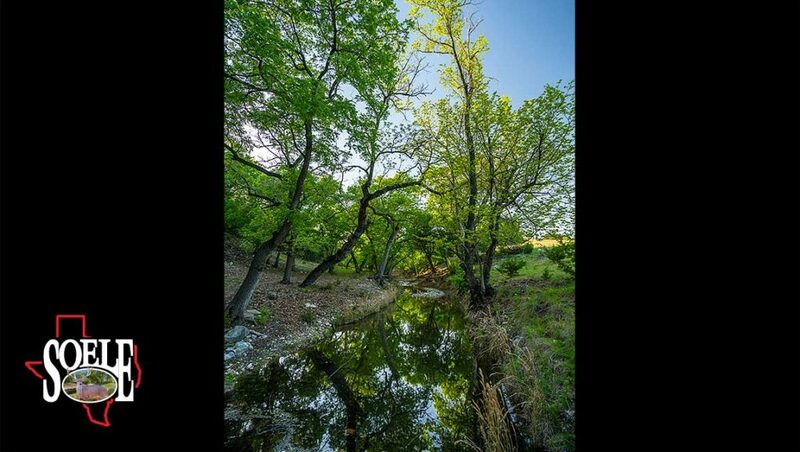 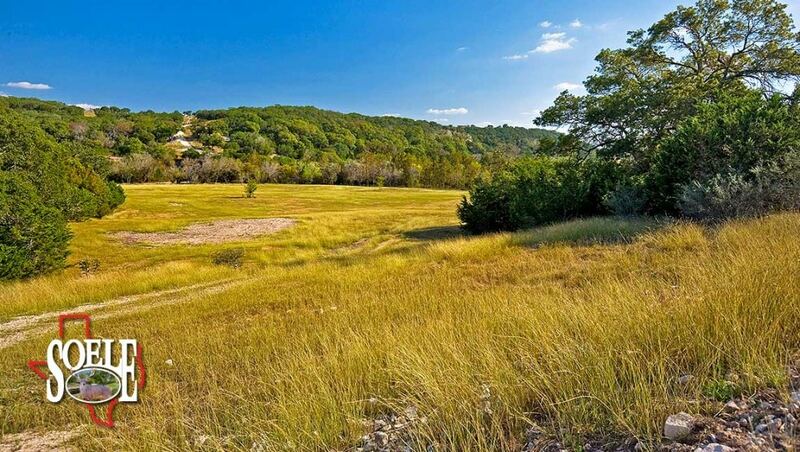 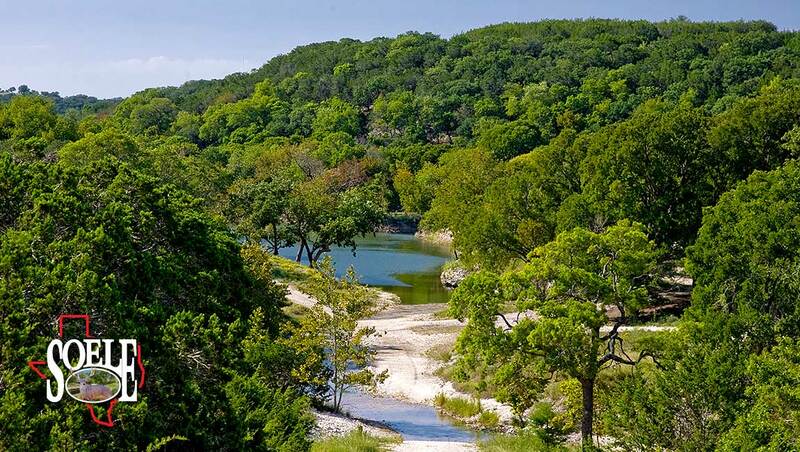 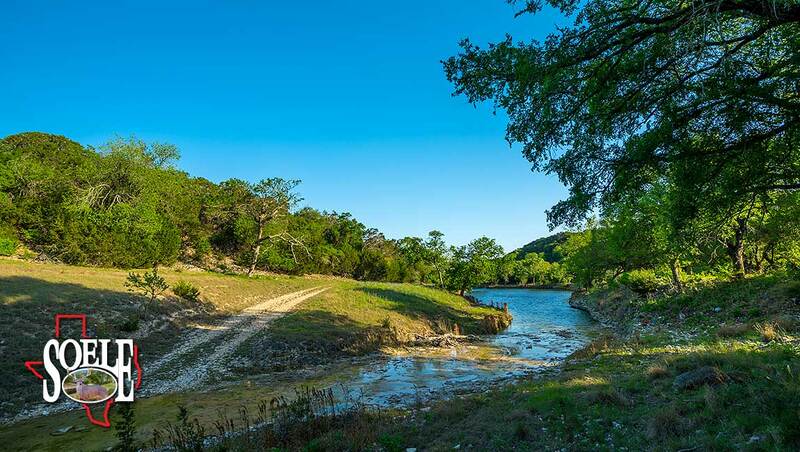 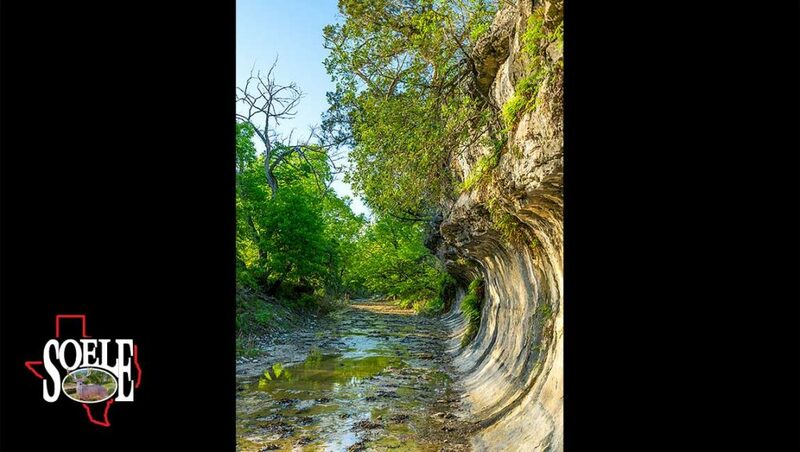 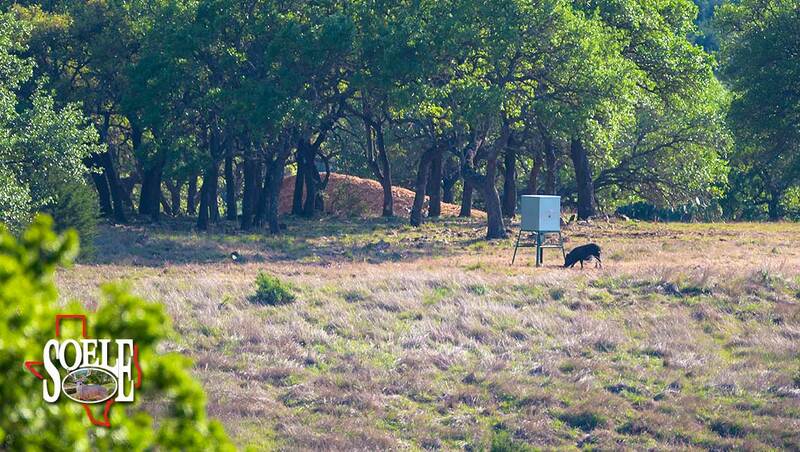 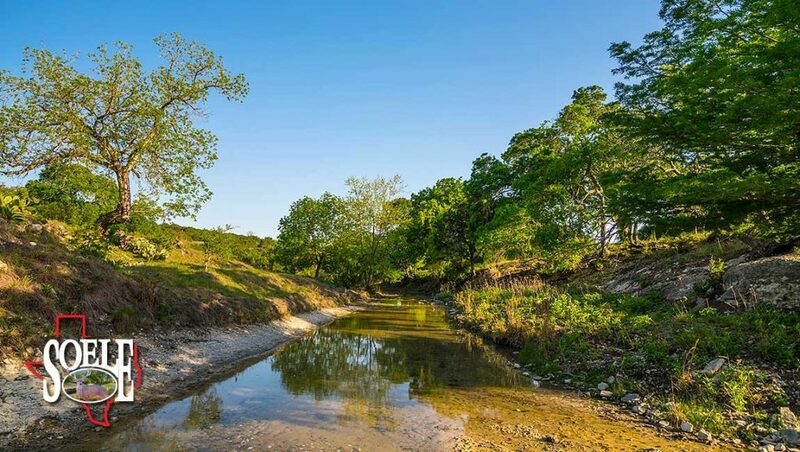 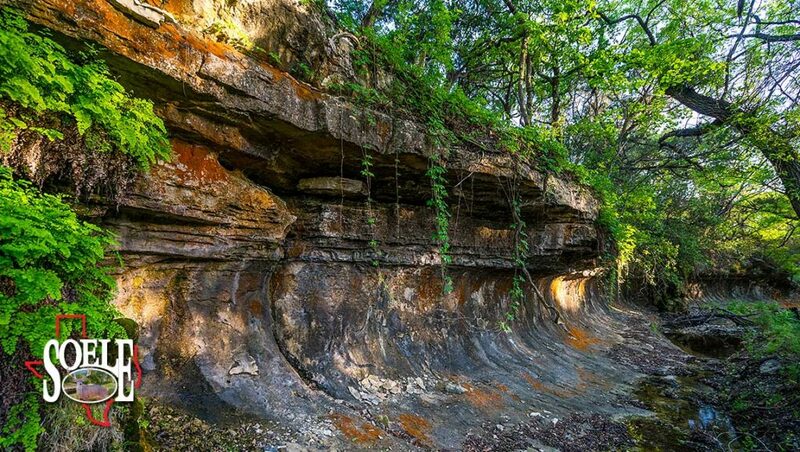 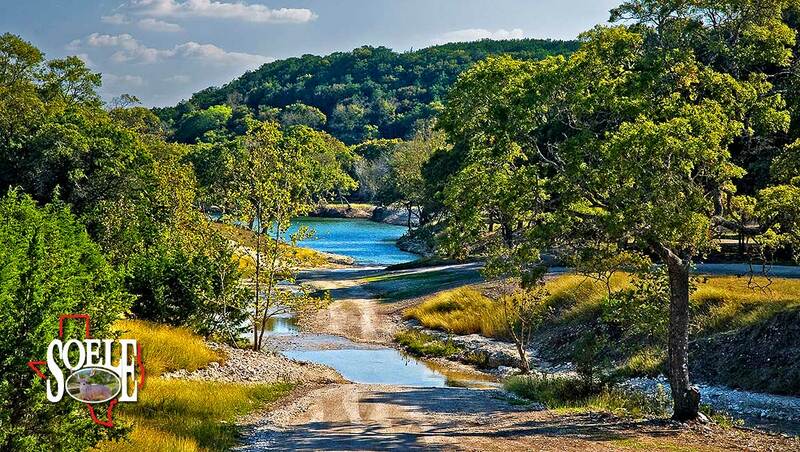 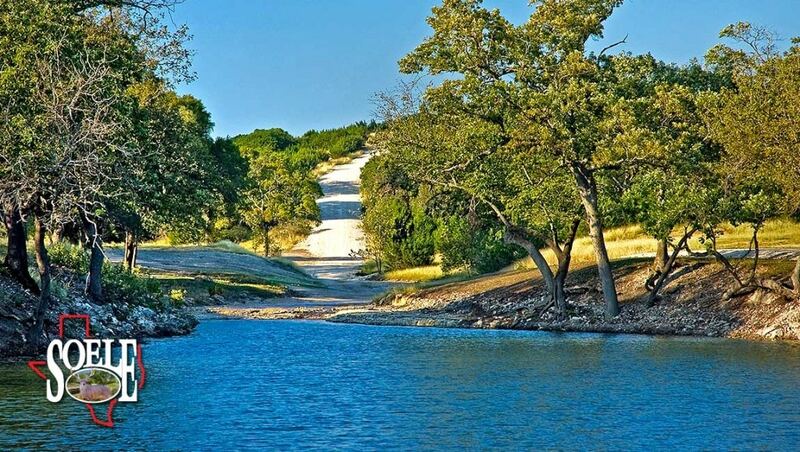 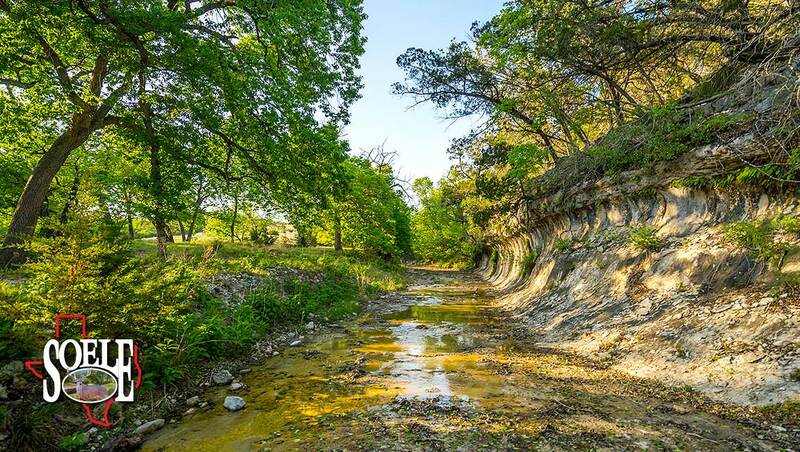 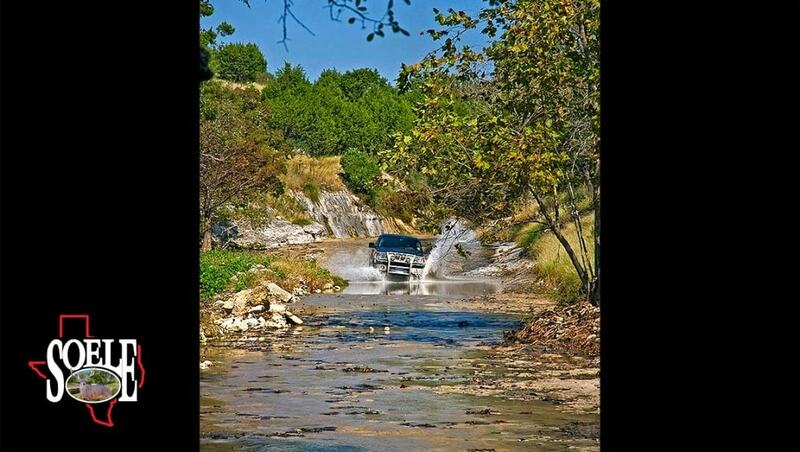 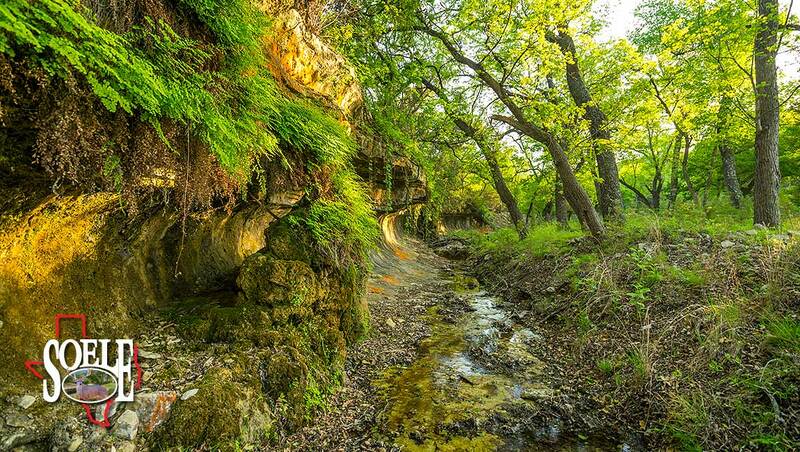 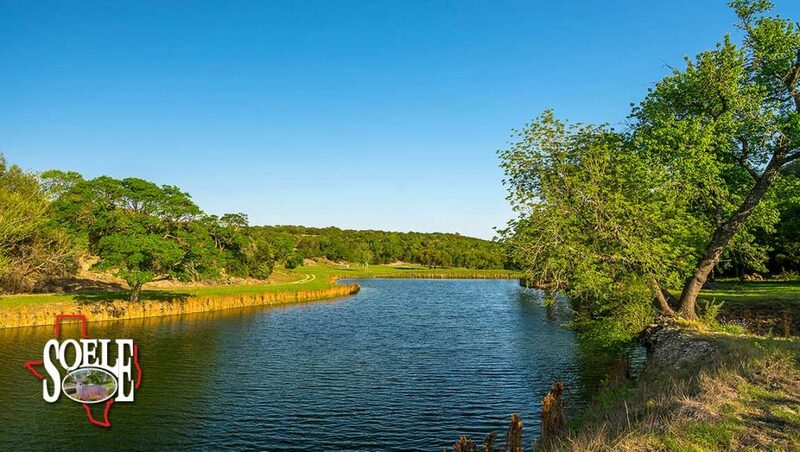 This is a great Hill Country live water property with a great location! 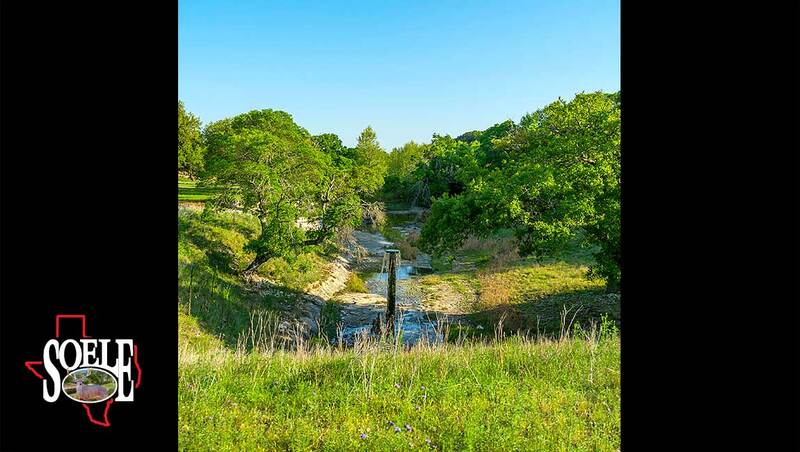 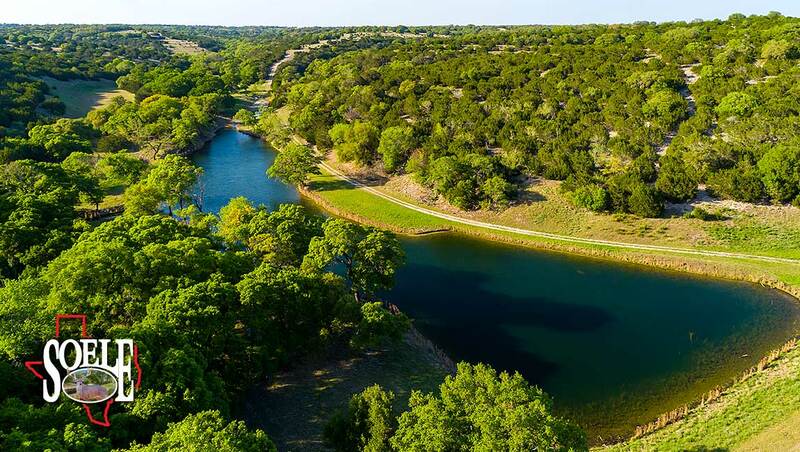 This one will not last and is almost impossible to compare with any other live water ranches on the market in the Texas Hill Country!! 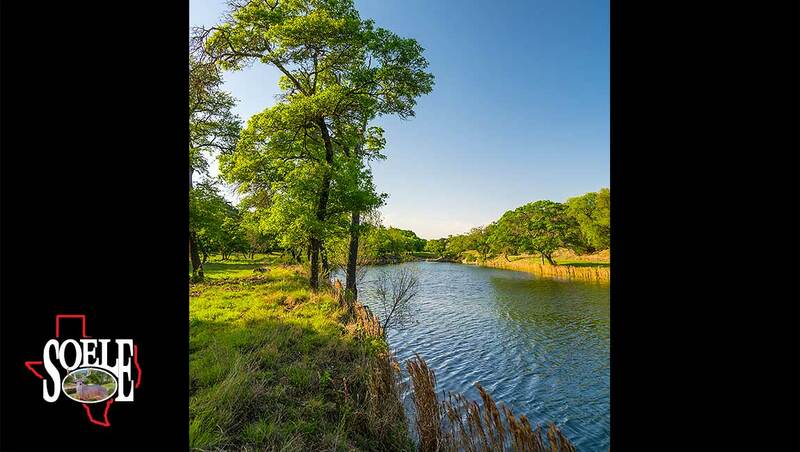 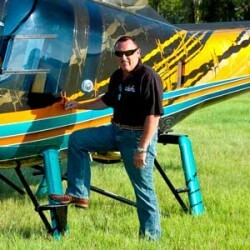 Call Jeff Soele (210) 705-4013 for an appointment to see!